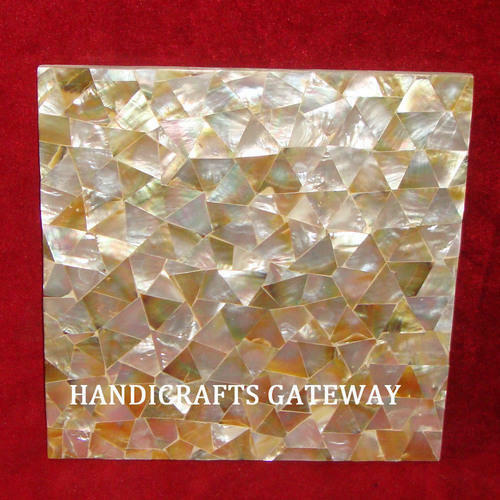 For the people who want to design their interior unique from others, we are providing the fine quality of Yellow Mother Of Pearl of Tile that is processed under the guidance of our expert supervisors. These products have smooth texture but they are not slippery. These products have various natural shades that bring natural feeling to our clients. With the large distribution network, we ensure the on time delivery of the products. We assure the superior quality of products. • Size : any customize size as per requirement.